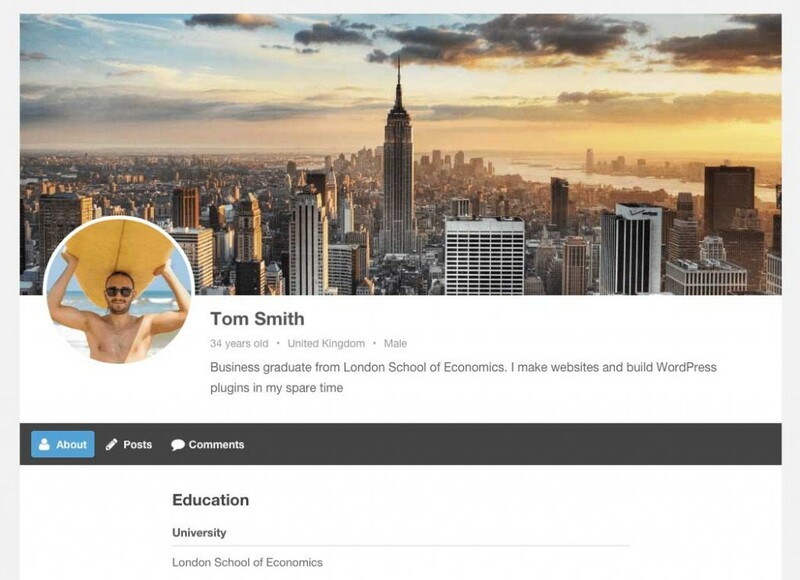 We love Ultimate Member as a great (free) solution to create beautiful login and registration pages, as well as searchable member directories. 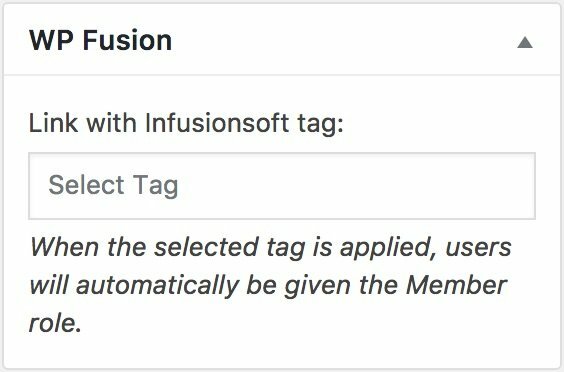 WP Fusion will automatically detect any custom fields you’ve created through Ultimate Member and allow you to sync these fields to fields in your CRM when a user registers or a profile is updated. Any fields you’ve added to registration or profile forms will show up under the Ultimate Member heading under the Contact Fields list in the WP Fusion settings. You can also specify tags to be applied per registration form when a user registers, allowing you to segment users by which registration form they used. This setting will appear in the sidebar while editing any Ultimate Member registration form. 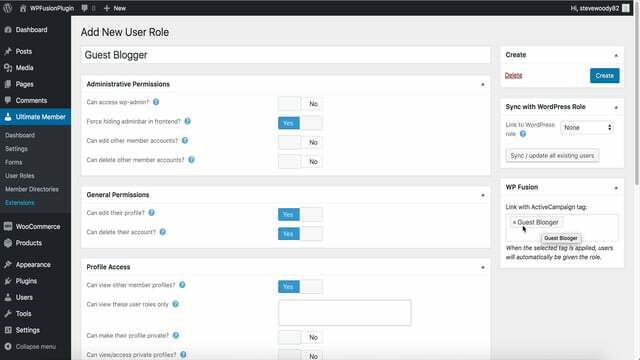 When configuring Ultimate Member user roles, WP Fusion allows you to “link” a user role to a tag. Once a role has been linked to a tag, users will automatically be granted this role when the tag is applied. When the tag is removed, they will be removed from the role. This setting can be found in the sidebar when editing any Ultimate Member role. This video looks at all the ways that WP Fusion integrates with the Ultimate Member plugin.